Mahindra Truck and Bus : Tiruchengode Lorry Owner’s Association Golden Jubilee Celebration Sponsored By Mahindra Navistar. 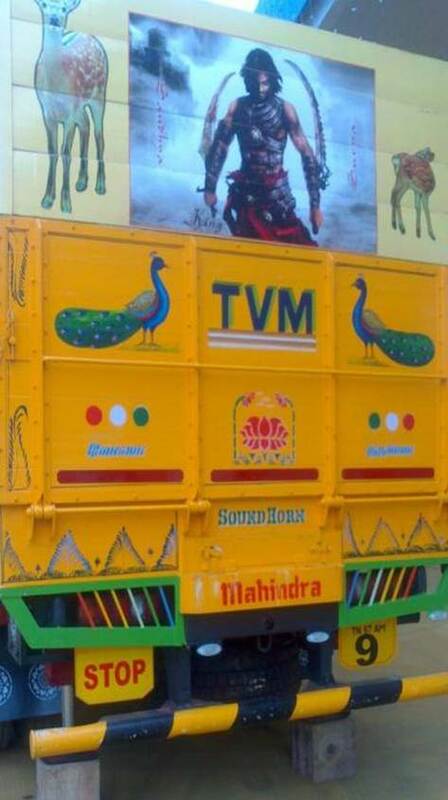 Tiruchengode Lorry Owner’s Association Golden Jubilee Celebration Sponsored By Mahindra Navistar. 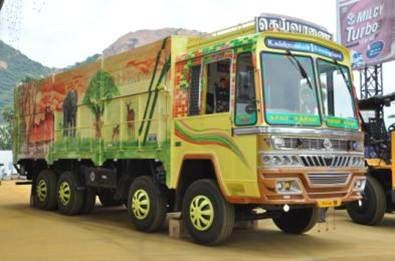 From Lorry owners to bodybuilders, spare parts shops to service garages the livelihood of many people in Tiruchengode revolve around trucks. 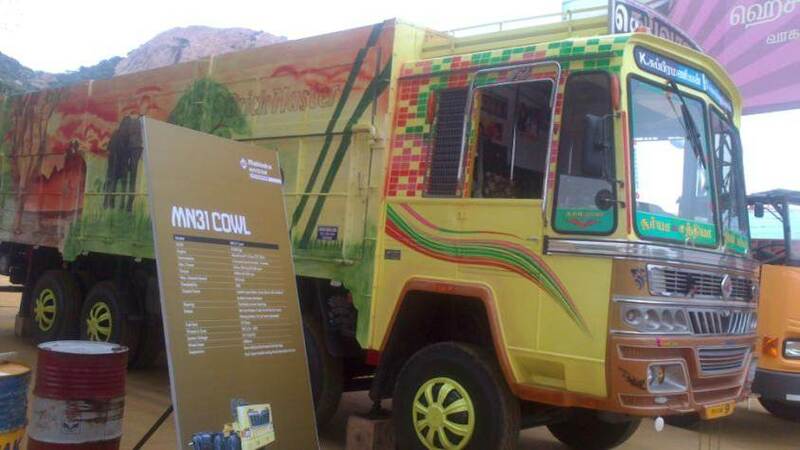 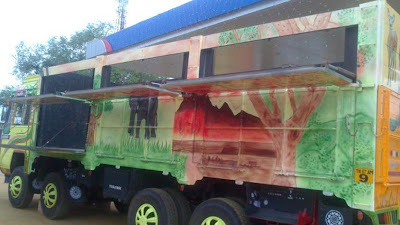 This small town in Tamil Nadu played host to the Lorry Owner’s Association, Golden Jubilee celebration sponsored by Mahindra Navistar. The event garnered a troop of more than 1000 customers, drivers, and mechanics. 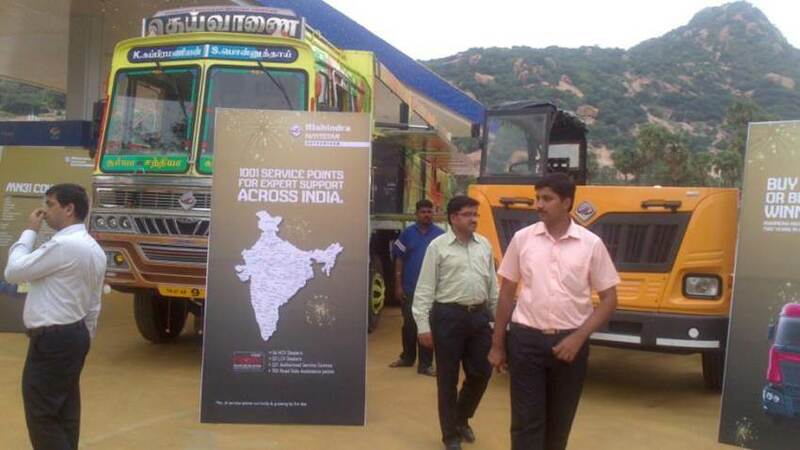 Various association heads from Tamil Nadu and prominent persons from the trucking industry were also present at the event. Our product display gathered a great response generating more than 130 enquiries.